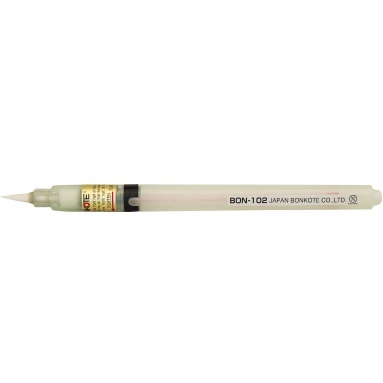 Bonpens by Bonkote Japan are refillable flux pens that enable fine and accurate flux application to your work area. You can also use a single cartridge, and simply buy the various replacement tips. A flux pen is a must have when performing any kind of solder rework. The flux is the substance that prevents beading of the solder and helps the solder flow cleanly onto the parts you are soldering.